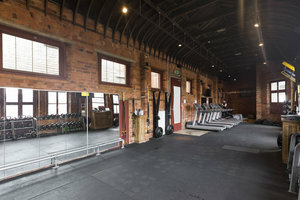 This modern 800 sq ft gym space is in West Hampstead near Finchley, it is a unique space ideal for Fitness Pop-Ups, Photoshoots and Creative Events. This space is an operating gym that has flexible time slots available throughout the week. 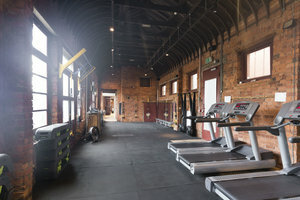 The gym has a trendy industrial feel with red brick walls, black exposed ceiling beams and high windows. 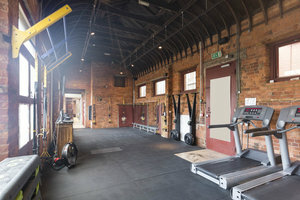 The gym equipment is available making this a unique opportunity for fitness shoots. Located close to both Finchley and Kilburn stations, this space is easily accessed with a range of useful amenities in the area.